Flashguard LED beacons are ideal visual indicators in a variety of applications. 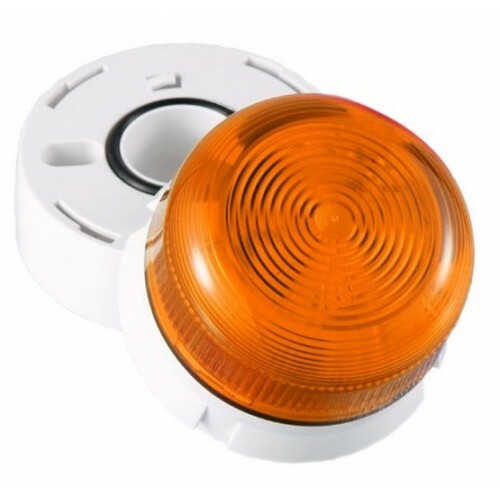 All Flashguard beacons are fitted with a diffuser for greater visibility and spread of light. The product includes a terminal block and a 27mm deep base supplied with a seal and grommet. A weather-proof cable connector is available to upgrade the product from IP65 rating to IP67.